In smaller churches, pastors are equated with preachers. 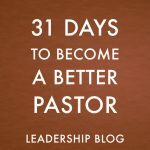 But even in larger churches, many pastors have preaching as one of their responsibilities, although perhaps not every week. After preaching for a number of years, it is is easy to get complacent when it comes to sermon preparation and delivery. It would be a good idea for pastors to invest in our preaching. This can happen in a number of ways. 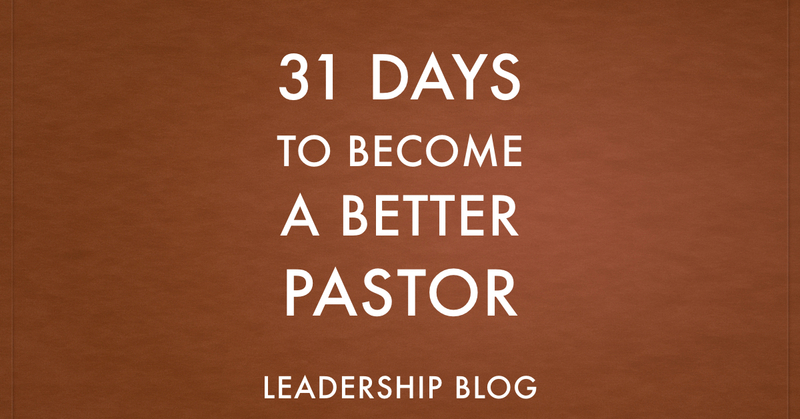 Here are some suggestions to help take your preaching to the next level. Listen to audio or video of your preaching to get a better idea of how you preach. Listen to other preachers. This could be listening online or in person on our Sundays off. Invite a friend to come and listen and to offer their honest thoughts. Experiment with different styles of preaching. Take a course on communication. Read some books on preaching.